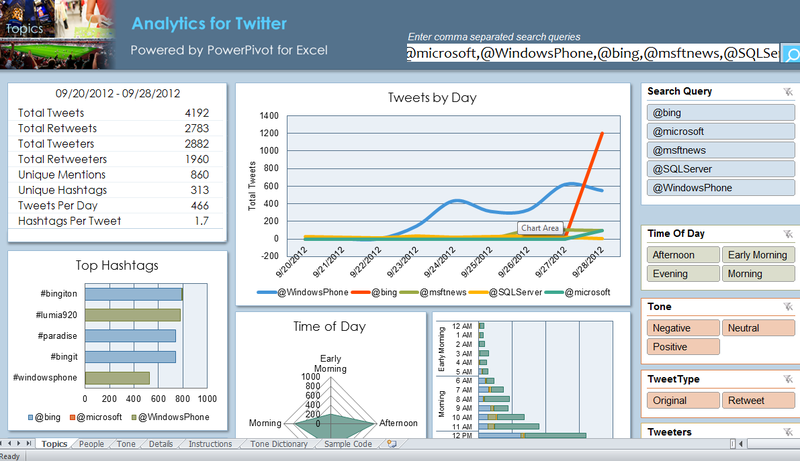 A Social Media Analytics Sample Dashboard in Excel Powered by PowerPivot. 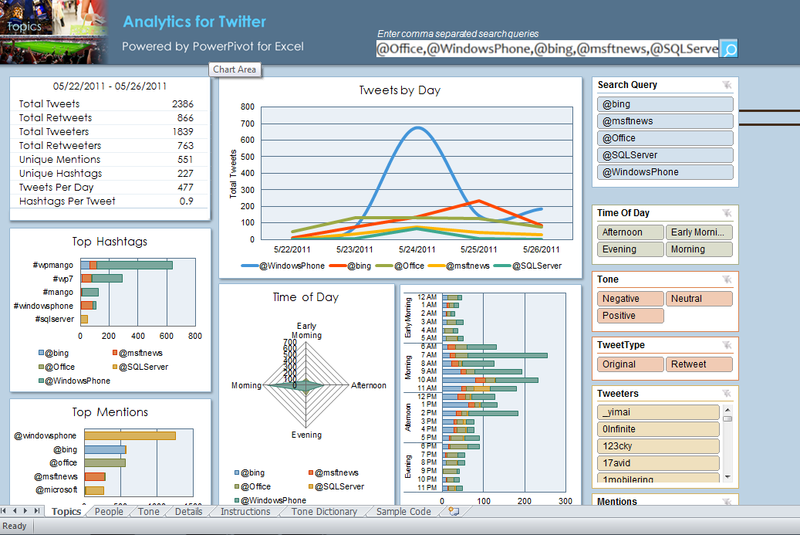 I found a great sample Dashboard on Social Media Analytics in Excel that is powered by PowerPivot. Here’s the screenshot of the Dashboard. 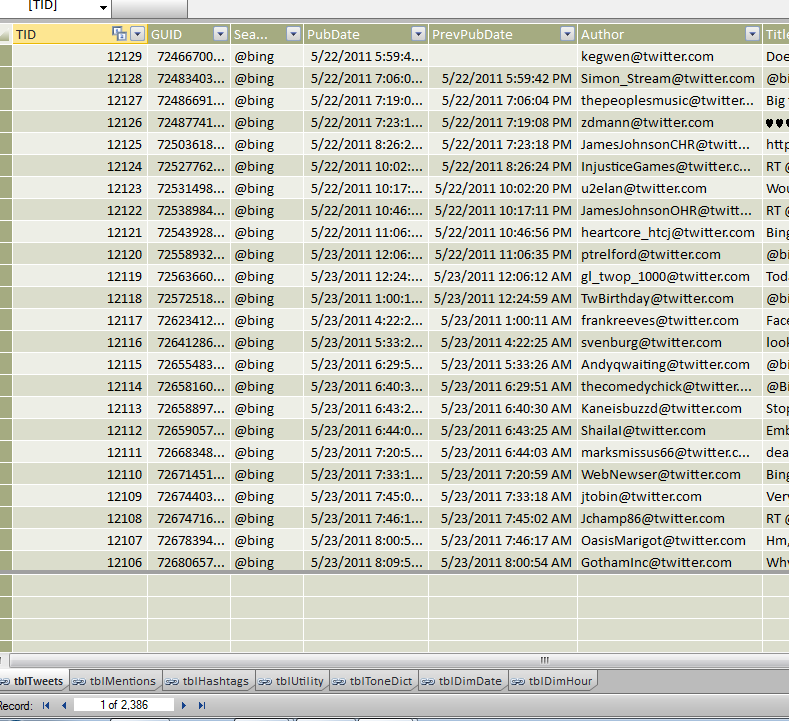 It creates an “Analytics for Twitter” excel file on Desktop > Open it. 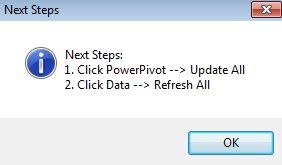 In this blog-post, I shared a great sample dashboard built on top of PowerPivot model.